Looking forward to spring, tasting events, and other news! The tasting schedule is in full bloom (spring pun #1)! Every Saturday in March features at least one tasting event--including two today!. We are adding more each week, so keep an eye on the Find Us page on our website for more fun events. New retail locations are sprouting up (spring pun #2) each week. Spartan Oil can now be found in 9 retail locations throughout the Washington, DC area, including Vienna, Arlington, Falls Church, and in DC. They are all smaller retailers with some amazing local products. 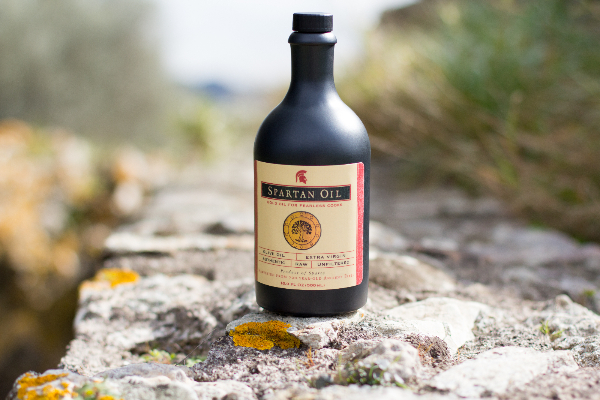 Did you see the recent articles about Spartan Oil? Check them out and see what others have been saying! Also, a great olive oil and orange bread recipe. 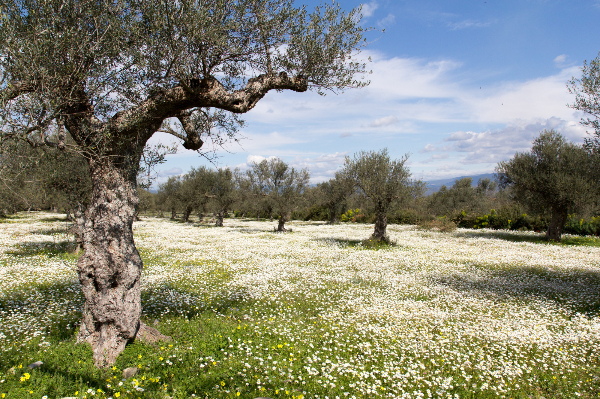 Greece is the #1 producer of Extra Virgin Olive Oil in the world. Despite the fact that it accounts for about 15% of the world's olive oil, very few Greek brands make it to the shelves of stores in the U.S. Check out our blog for more details on why and how Spartan Oil is bucking the trend. We love all things π around here. It's the first letter of my name in Greek and Life of Pi is one of our favorite books. In honor of Pi Day, we're offering a special discount for $3.14 off. Use code PIMAKESMEHAPPY at checkout. Expires 3/15 at midnight.